The digital revolution presents missional leaders robust possibilities of touching individuals and unengaged and underserved people groups with the good news of Jesus. The ease of access and the availability of powerful digital technology can be used to produce compelling sounds and images that cross physical and cultural boundaries. The technology also presents grave dangers in the interconnected world. The Department of Digital Media Arts considers both sides of the equation. How does one live missionally in the digital age and how can it be used for advancing God's kingdom? The stunning financial successes of global digital companies illustrates the power of digital media. Do missional Christians have a place in the digital world? For bold and creative missional thinkers and practitioners, the digital world can provide a place to accelerate the spread of the gospel. The Department of Digital Media Technologies gives the understanding and skills necessary to function efficiently in digital media. 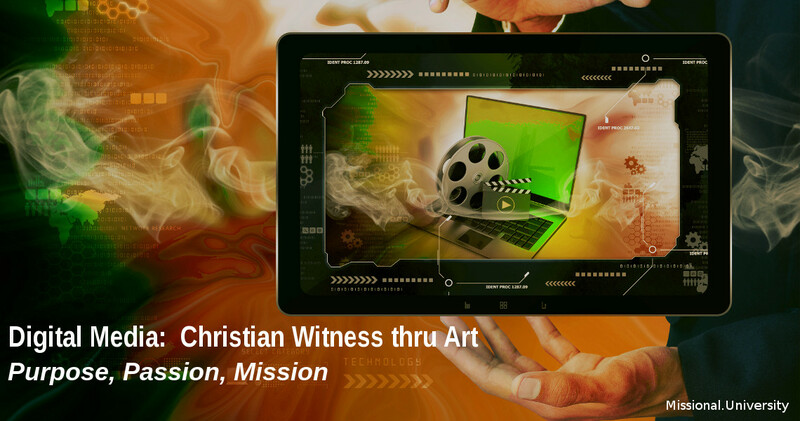 Digital media is useful missionally primarily as it brings people together around the person of Jesus Christ. 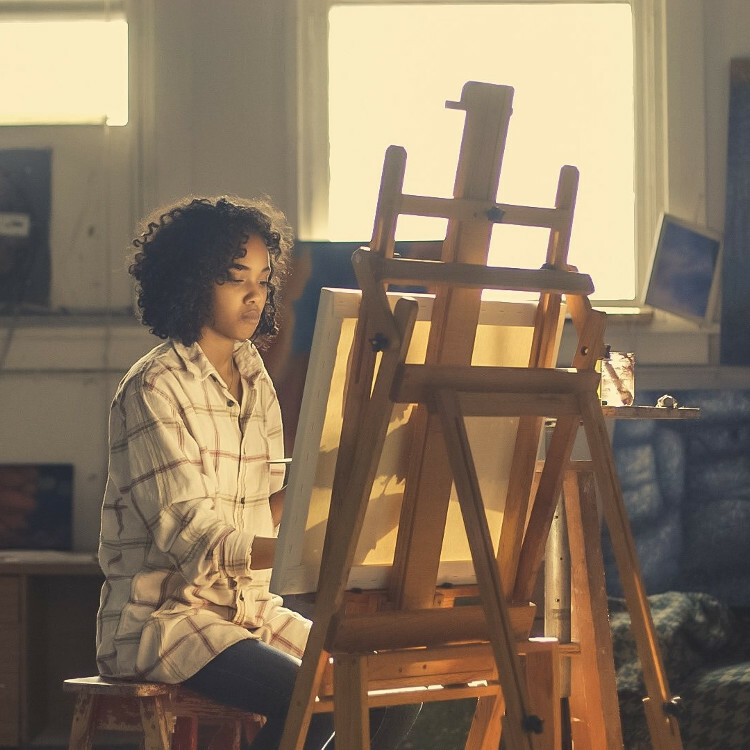 Drawing upon the written Word and the stories of God's people, past and present, digital media can grab the attention of a world without Christ. All Christian believers are commanded to make disciples of all the nations (people groups), many of whom because of limited access have still not had an effective gospel witness. In the current era, digital media is making stunning inroads to people and places formerly inaccessible. These degree programs deepen students' commitment to and application of mission to all the nations with special attention to using digital technology. Digital media studies include cultural observation and analysis so students can apply their skills to communicating interculturally. While the science of technology is universal, it's application and adaptation is not. A complete education in missional digital technology requires awareness of the variety of local technologies available across the globe and how to best communicate within those local contexts. Missional digital technology is hands on and always moving toward getting the message into the hands and hearts of more and more people globally. Practical issues that this department covers include funding costly equipment, purchasing, maintenance and sustainability as well as production and application. The use of digital media is not a substitute for personal relationships. Therefore the department holds high expectations for students to keep balance in their spiritual journey and reflect within the community of practitioners about their growth.